Laud et al. (1993) describe a method for random variate generation from D-distributions. 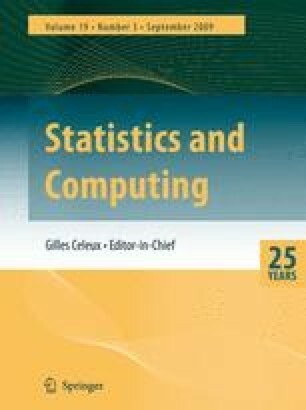 In this paper an alternative method using substitution sampling is given. An algorithm for the random variate generation from SD-distributions is also given.